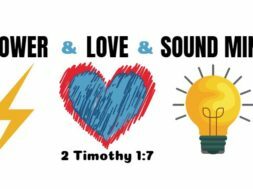 Home Doctrine Does the Holy Spirit Speak? Ep.595: Does the Holy Spirit Speak? One of the things that separate true Christianity from other religions is the way in which we profess that God works in our lives. According to the Bible, the true Christian is given a special brand of help for their life. This help is called the Holy Spirit and it is the awesome power and influence of God working in our lives to help us to not only cope with a world that we are in but not of, but it is there to help us become Christ-like from the inside out. 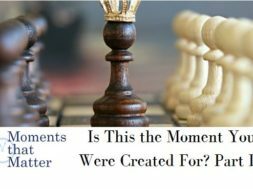 So, how does the Holy Spirit work? Does it really guide us? Stay with us as we look into this mighty power of God to try and grasp just how significant its influence is in our lives. next Should it be “Choice” or “Life?" 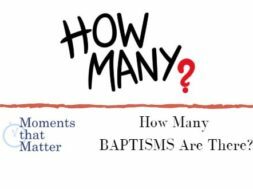 VIDEO: Moments that Matter – How Many Baptisms Are There?